As Managing Partner for Dopkins & Company, LLP, and Managing Member for Dopkins Wealth Management, LLC*, Tom Emmerling has the overall responsibility for the operation and vision of each firm, working to continuously develop strategies to improve business processes and suites of services. Each and every day, Tom lives the principles of Dopkins Core Values: a “One Firm” approach that aligns a client-centered business practice with a passion about people, while striving to reach the highest level of professional standards, ethics and integrity. 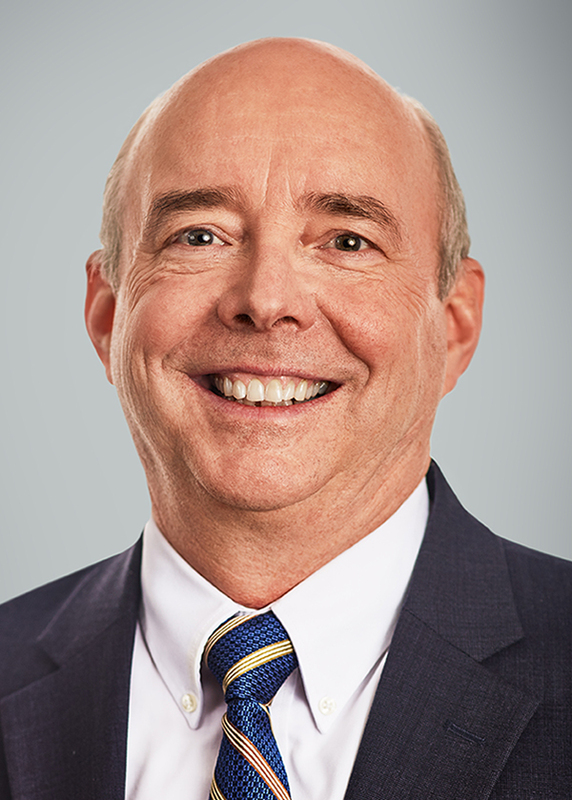 Capitalizing on his 40 years of experience as a certified public accountant and certified financial planner, Tom helps clients solve complex financial issues. He routinely serves as a liaison in bringing together Dopkins members from across service areas to collaborate on providing big-picture solutions to help clients build, protect and transfer wealth. He joined Dopkins upon graduation and was admitted to partnership in 1980. Tom serves as the Treasurer for the Buffalo Niagara Partnership (BNP), a privately-funded, economic development organization and the largest regional chamber of commerce in Western New York. The BNP is comprised of some of the most established regional employers, representing a quarter of a million member employees. He is also a member of the New York State Society of Certified Public Accountants (NYSSCPA) and has held several leadership positions for the Buffalo chapter, including President, Director, and Chair of both the Accounting Principles & Auditing Standards and Administration of Accounting Practices Committees. A member of the American Institute of Certified Public Accountants, Tom currently serves as an editorial advisor for the Journal of Accountancy and has previously served as an instructor for the Foundation for Accounting Education.